With sewers overloaded by torrential rain, storm water has no place to go but in yards and basements. Celebrating its 27th anniversary this year, Chicago Glass Blocks is locally owned and managed by a family with decades of experience in masonry and masonry restoration for homes and businesses. Well known and highly respected in the Chicago-area construction industry, the Basic Family has a deep understanding of local construction methods and materials, enabling them to quickly and accurately assess your home or business needs. Their highly trained technicians--mostly family members and all area residents--who will come to your home are fully insured and leave your home in better shape than they found it. 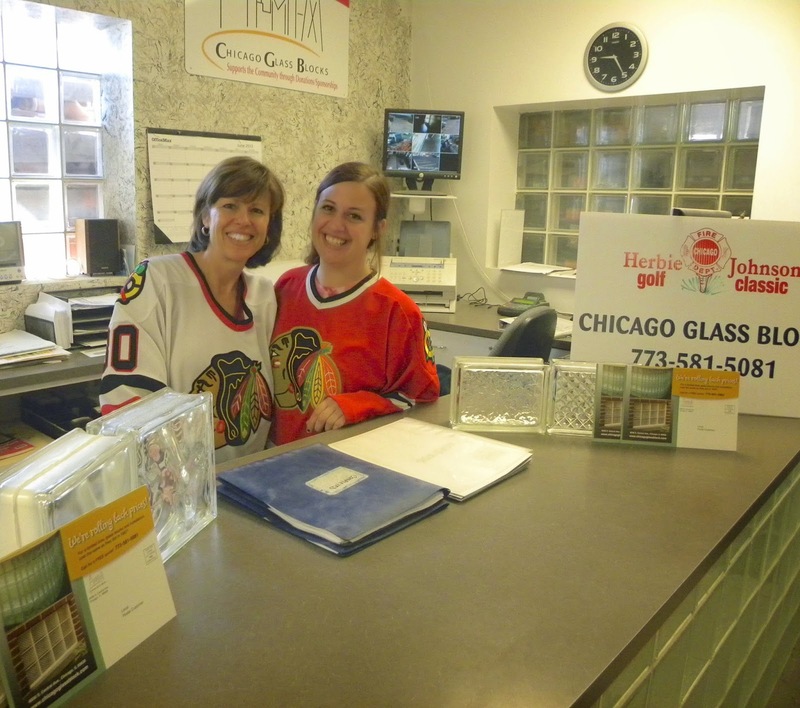 Chicago Glass Blocks owner Carol Basic (left) and her daughter, Michelle Basic, assist customers at the family business that is celebrating its 27th anniversary. For more information, call (773) 581-5081.